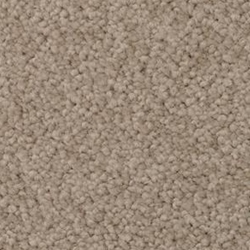 Make a bold statement with this exciting carpet's lush botanical pattern. 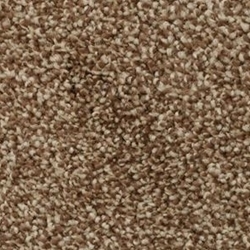 The large scale design works beautifully with contemporary or transitional interiors, particularly when other natural products, such as stone and ceramic, are included as design elements. 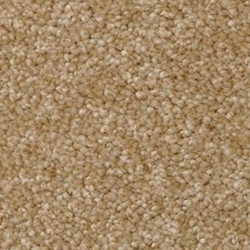 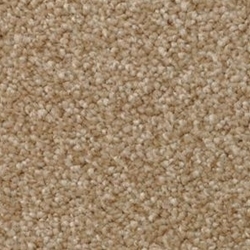 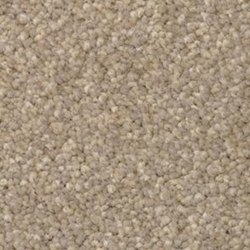 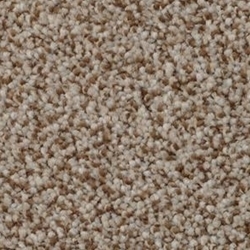 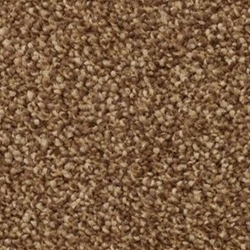 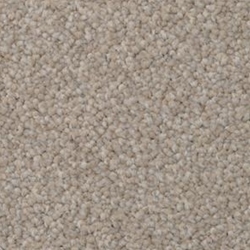 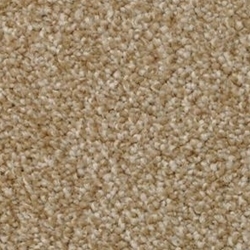 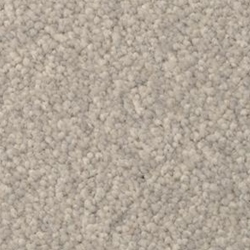 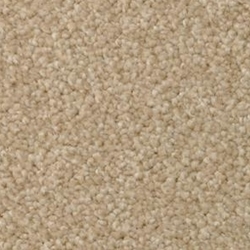 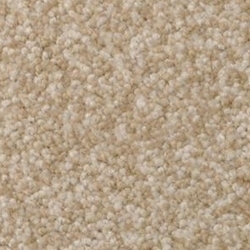 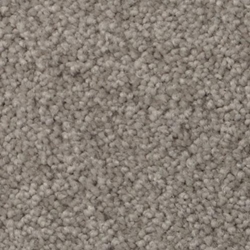 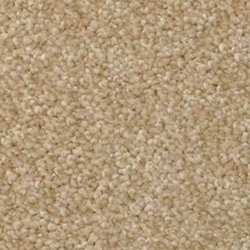 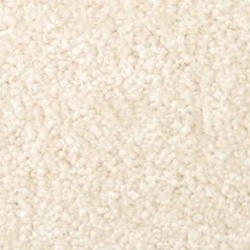 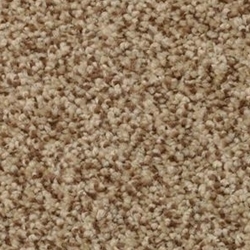 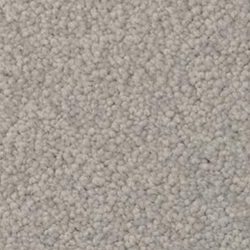 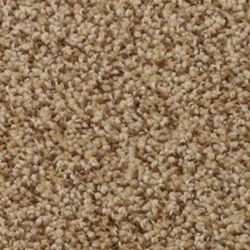 This carpet is available in 35 colors, including earth tones and mossy greens, and it is fashioned of 100% STAINMASTER® Xtra Life® Tactesse® nylon for softness.